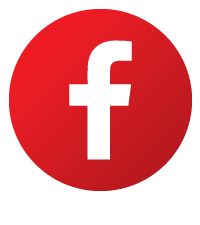 FAQs: Health Product Declarations – Curecrete Distribution, Inc.
Health Product Declarations (HPDs) are the method being used to standardize reporting of building products’ chemical hazards and health effects by product manufacturers. According to the U.S. Green Building Council (USGBC) “A new credit in LEED v4 rewards project teams for selecting products for which the chemical ingredients are reported and for selecting products that minimize the use and generation of harmful substances.” Architects, engineers and owners are increasingly looking for building products that have HPDs as the sustainability movement continues to move forward. Here’s a quick HPD 101 lesson on what they are and how you can use them to your advantage. 1 – What are HPDs? In a nutshell, think of HPDs as the “nutrition label” for building products. HPDs “provide a standardized way of reporting the material contents of building products and the health effects associated with these materials” (www.greence.com). 2 – Why are HPDs important? HPDs are the hot new trend within the architectural community. Many national firms will not specify products without having an HPD. 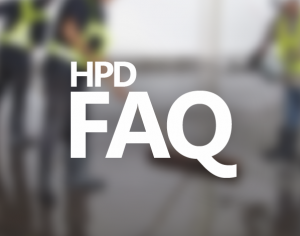 While HPDs are voluntary, many building owners will not consider your product for spec inclusion without providing an HPD. 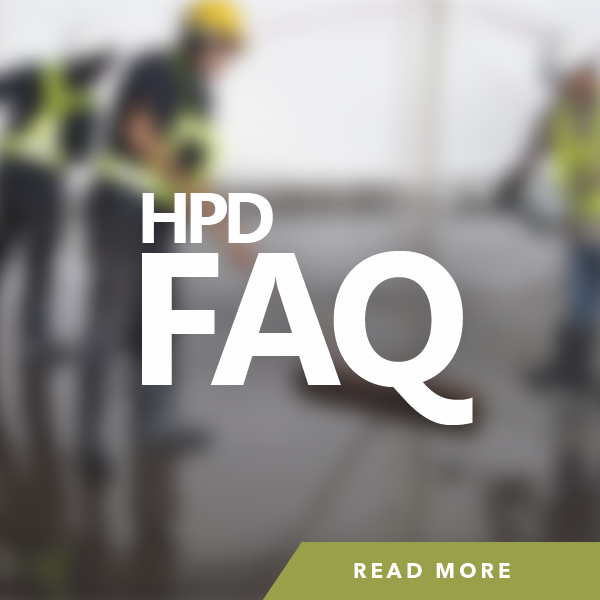 The chances of getting a product specified increases exponentially if it has an HPD! 3 – Where can I find HPDs for the Ashford Formula and RetroPlate System? Curecrete is pleased to have HPDs available for both of its flagship products – Ashford Formula (HPD v1.0, HPD v2.1) and RetroPlate (HPD v1.0, HPD v2.1). Both HPDs can be found on their respective websites and on Curecrete’s complete literature library page. 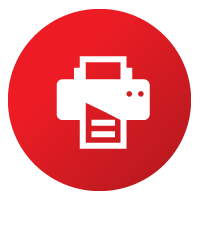 HPDs have become an important tool for getting specified, and are a way to get your foot in the door. Get ahead of the game by sending out Ashford Formula and RetroPlate HPDs to architectural firms and specifiers, and introducing them to the incredible LEED contributing benefits of these two products.te.com. 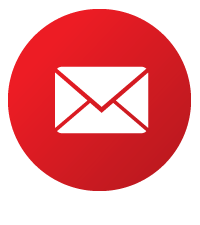 For more information on Ashford Formula and RetroPlate HPDs, or other technical information regarding our products, please contact Dave Hoyt, Technical Director at dave.hoyt@ashfordformula.com or by calling 801-489-5663 / 800-998-5664.